A collection of "confidential" Holmes stories from the famous tin dispatch box in the vaults of Cox & Co. This long-awaited volume finally brings to light several cases of the worlds most famous consulting detective that were originally suppressed to avoid scandal an embarrassment to the crown, public figures, or to Holmes himself. Now, the truth is finally revealed regarding Holmes's exploits involving the Titanic, his rematch with Irene Adler, the childhoods of both Holmes and Watson, and such figures as Ida Tarbell, P.G. Wodehouse, and James McNeil Whistler. 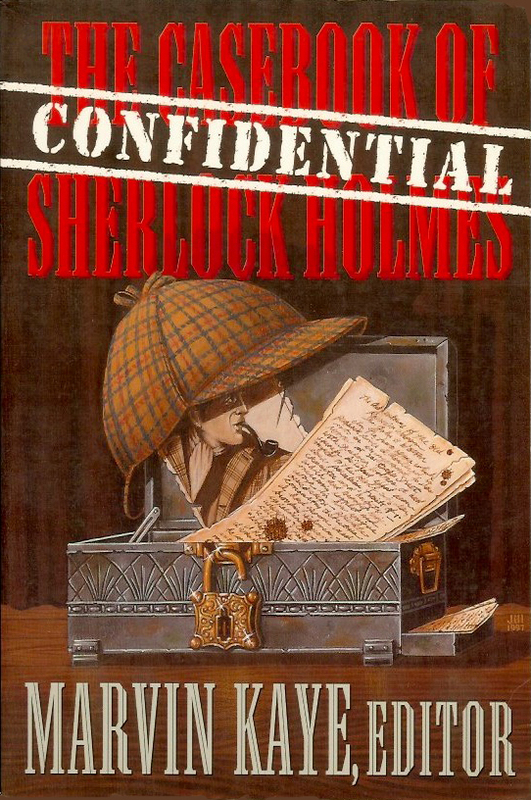 The Confidential Casebook of Sherlock Holmes is a cornucopia of Sherlockiana that will delight fans young and not so young.